Whether you're searching for a sway bar kit for that custom project, or just looking to upgrade an existing chassis, this sway bar kit is a perfect upgrade for you. This is a sway bar kit designed as an addition to our race new Predator chassis. This kit has also been installed on some of our competitors chassis so they can benefit from our advanced design! 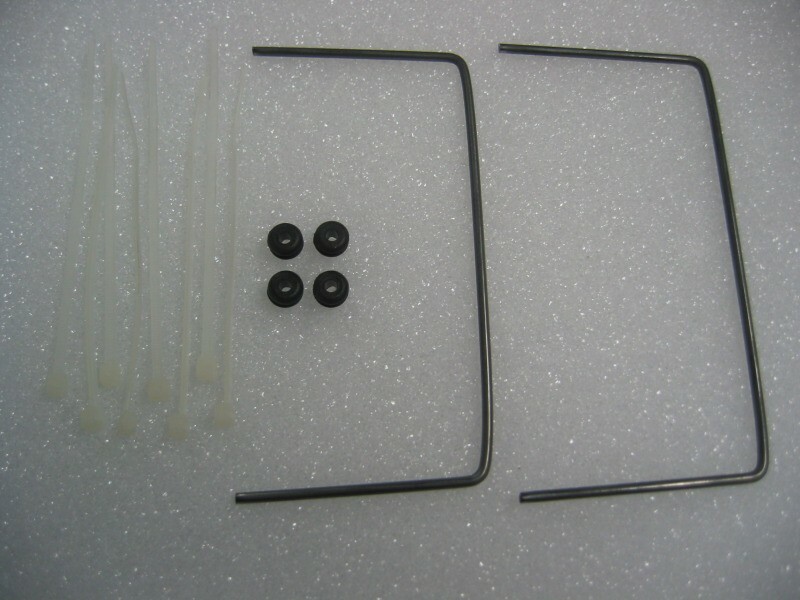 This kit includes two sway bars, four rubber mounting grommets, and eight Nylon cable ties to hold the sway bars to your chassis.